Amanda Maxwell is a Surf Coast-based writer originally from New Zealand. She is a regular contributor to Apartamento Magazine and has had a book of her short stories, Nobody Told Me There’d Be Days Like These, published by Serps Press. 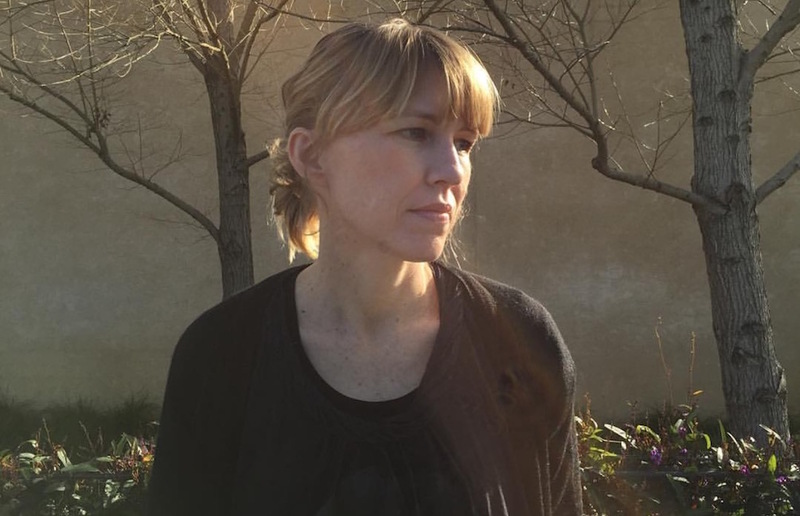 Amanda has read at writers festivals in Australia and The Netherlands and exhibited her written work at independent and regional art galleries. She is currently working on a novel.